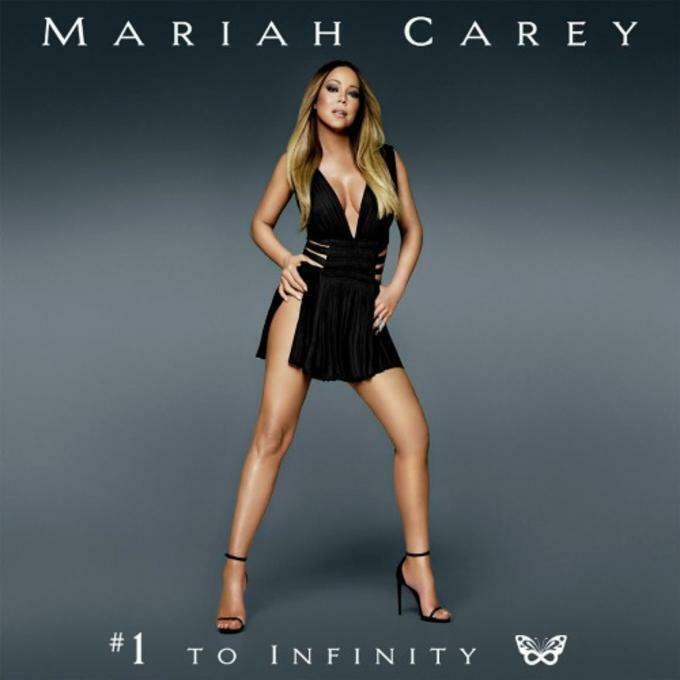 Mariah Carey is ready to bring fans all of her hits, as she just announced her new album, #1 To Infinity, which is a repackage of her 1998 greatest hits album, but with added songs. Along with the new album, Mariah also announced that she is back with L.A. Reid and has signed a deal with Epic Records. “I couldn’t be more thrilled to be back together again with Mariah,” said Reid. “There is really no one who comes close to Mariah as both a songwriter and a singer, and as the world knows, her vocal range is legendary and truly incomparable." Mariah&apos;s new album will feature 18 of her songs that topped the Billboard charts, plus her new single, "Infinity," which she will debut before the album arrives on May 18. The album is currently available for pre-order on Mariah&apos;s site here. To go along with the album, Mariah announced her official residency at Caesars Palace in Las Vegas, where she will perform all 18 of her #1 hits for the first time in the same production.